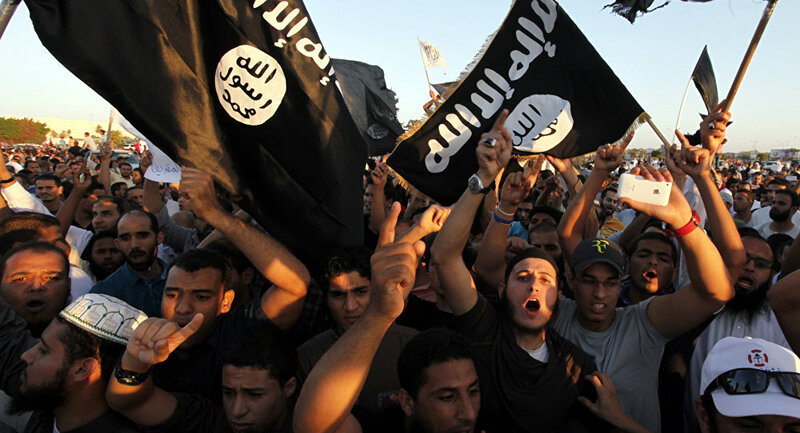 The Islamic State has increased its presence in the Mediterranean city of Sirte in Libya from 200 fighters at the start of the year to a force of 5,000 men, including administrators and financiers; the base is the first to be directly established by ISIL outside Syria and Iraq, and brings the terrorists closer to Europe. The militant group has apparently found a new base where it can “generate oil revenue and plan terror attacks,” according to a Wall Street Journal report, based on estimates provided by Libyan intelligence officials, residents and activists in the area. The group has apparently expanded its staff and activities in the Mediterranean city of Sirte since February 2015, when it first announced its presence in the area. It now has roughly 5,000 men there, including administrators and financiers. The new stronghold is directly across the Mediterranean Sea from Italy. Sirte is a gateway to several major oil fields and refineries farther east along the same coast and the Islamic State has targeted those installations in the past year, the newspaper says. The group has already announced their plans to recruit foreign fighters, and is calling them to travel to Libya instead of Syria. 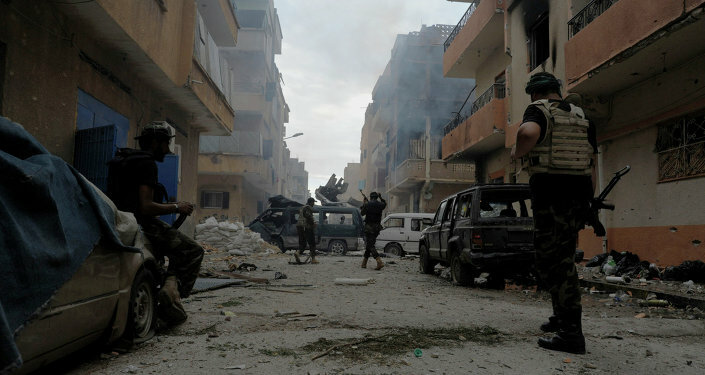 According to residents and activists from Sirte and Libyan military officials, recent weeks have already seen a flood of foreign recruits and their families. “Sirte will be no less than Raqqa,” is a mantra often repeated by Islamic State leaders in the Libyan city during sermons and radio broadcasts, the newspaper quotes several residents and an activist from the city as saying. Raqqa is the group’s self-declared capital in Syria. About 85% of Libya’s crude oil production in 2014 went to Europe, with Italy being the largest recipient. About half of the natural gas it produces is exported to Italy. The extremist group has already called for recruits who have the technical know-how to put nearby oil facilities into operation. The militants, as it turns, were able to successfully exploit deep existing divisions in Libya, which has two rival governments, which are entangled in a violent, nationwide power struggle. Libya currently has two competing governments, two parliaments, two sets of rivaling claims to control over the central bank and the national oil company, no functioning national police or army. The internationally recognized government has been forced to operate from Tobruk on the eastern border with Egypt and its rival self-styled government in Tripoli, which is run by Libya Dawn, a dominant group of Islamists forces. ​All the above apparently comes as a direct result of the US-orchestrated government change in the country four years ago. Contrary to popular belief, Libya, which western media described as "Gaddafi's military dictatorship" was in actual fact, Africa's most prosperous democracy. Prior to the US-led bombing campaign in 2011, Libya had the highest Human Development Index, the lowest infant mortality and the highest life expectancy in all of Africa. October 20, marked the four-year anniversary of the US-backed assassination of Libya’s former leader, Muammar Gaddafi, and the decline into chaos of one of Africa’s greatest nations. Today, Libya is an apparently failed state, with Egypt, Algeria and Tunisia having all closed their borders with the country.